Adelaide, Wednesday: Australia sprang a surprise by axing all-rounder Mitch Marsh on Wednesday for the first Test against India, as Usman Khawaja’s return was confirmed despite the shock of his brother’s arrest. Batsmen Travis Head and Peter Handscomb were preferred to Marsh, piling more pressure on the bowlers, while Marcus Harris will make his debut as opener. 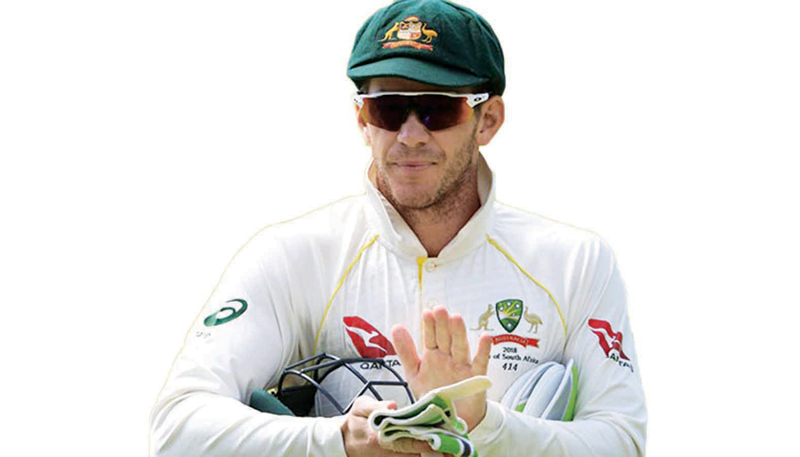 Captain Tim Paine said Marsh’s omission was due to a lack of consistency and he would benefit from returning to Sheffield Shield cricket to find form again. Handscomb edged him out after two half-centuries last week and a century for Victoria the week before that. “Mitch Marsh has not been as consistent as he would like and we would like,” said Paine at his pre-match press conference. “We know the talent that Mitch has and we know that most likely at some stage in this series we will need him. Debutant Harris will open alongside Aaron Finch, with Khawaja, whose brother was arrested on Tuesday for allegedly framing a colleague with a fake terror plot, coming in at first drop. Khawaja, who is returning after ankle surgery, was not seen in the nets on Wednesday after his family crisis, although he is known to only take on a light workload the day before a Test. Shaun Marsh will bat at four with Handscomb at five and Head at six. The dumping of Mitch Marsh will add an extra burden for Josh Hazlewood, Mitchell Starc, Pat Cummins and spinner Nathan Lyon, who will have to take on more overs in what are forecast to be scorching hot conditions in Adelaide. “We obviously have a lot of confidence in Nathan Lyon bowling a lot of overs if we need to,” said Paine.